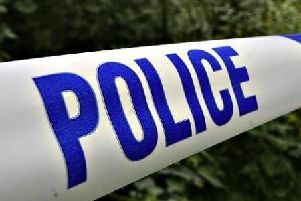 A man was arrested after a police officer was attacked with a hammer in Crawley. A spokesman for Sussex Police said: “Police were called at around 10.30am on Thursday (7 January) to a report a man had been seen in Stagelands, Langley Green acting suspiciously. “Officers found a man in Nightingale Close, Langley Green carrying a hammer. A police officer was assaulted and the suspect was Tasered. “The police officer has been taken to hospital but is not thought to have suffered serious injuries. Police would like to hear from anyone who saw someone acting suspiciously in the area. Witnesses can email 101@sussex.pnn.police.uk or call 101 quoting Operation Radley.